In the Internet-obsessed world we live in, everyone is an expert—and opinions, experiences and overall impressions vary wildly from one source to the next. The online review has become so ubiquitous that there are forums, groups and sites devoted solely to mocking – or praising – them. As consumers of online content, we have the power of instant investigation and validation, which consequently forms our perceptions and beliefs. Online reviews have forever changed the way people think about what they will invest in—including their next career move. The truth is, we tend to trust friends and peers. The people who remind us of…ourselves. Peers and employees are more credible than company spokespeople. Peer recommendations impact our conversations about brands, influence our own buying habits and help us to make decisions and overcome concerns about what affects our world. The 2017 Edelman Trust Barometer reveals that trust is in crisis around the world, and peers are now considered as credible as experts. Like most TA professionals, you have a strong appetite for new ideas and more effective recruitment marketing strategies. As social platforms become a larger component of every sound plan, you need to stay on top of the trends and learn how to be effective across every digital destination. 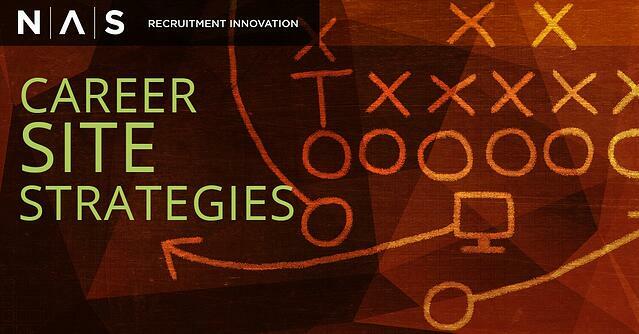 Ready to boost your social recruitment marketing strategy? When your organization ranks Number 6 as one of 100 winners in Glassdoor’s annual Candidates’ Choice Awards honoring the Best Places to Interview in 2017, you are clearly doing something right. That organization – SSM Health – received an impressive overall interview experience of 83%. SSM Health serves the needs of communities across the Midwest through one of the largest integrated delivery systems in the nation.